Don't miss the latest happenings out of Lost Trail - Powder Mtn, including new lifts, terrain expansions, weather, photo galleries, infographics and current events skiers and mountain travelers should know about. Stay up-to-date on Lost Trail - Powder Mtn news and events by clicking on articles from the list below or page through to see coverage from the entire ski season. The first days of the new year came in like a lion for the Northeast, where a 'bomb cyclone' brought fresh powder to many ski areas in the region. While most of the nation will remain dry, Montana and Idaho should see significant snow over the weekend. Fickle snowstorms bring powder to some resorts while others postpone openings. Six Montana ski areas are offering lift ticket deals that wrap up sales soon. The Treasure State Shred Fest on Oct. 22 will debut two new Lost Trail rails and a season pass raffle. Want to ski two states in one day? You can at Lost Trail and Lookout Pass. 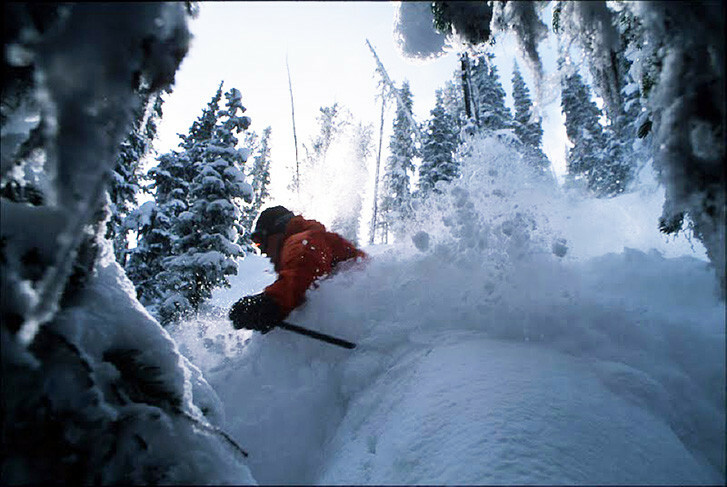 Montana is the Wild West and also a wonderful option to take the family and get in some good time on the snow. Get Snow Reports, Powder Alerts & Powder Forecasts from Lost Trail - Powder Mtn straight to your inbox!